We have to collect metrics on what we do, so please take time to “look left” and follow the links to the survey. If you haven’t filled it in…it only takes a minute. Congrats..but honestly do you guys even have any kind of competition..? Congratulations, you definitely deserve it, as your blog is reliable and resourceful. I feel that, to a large extent, I monitor my MS through your blog and it helps me challenge my neuro if we disagree on any topic. The award is another evidence why the blog is so important to PwMS and it will hopefully boost your mojo even further. Congratulations to Prof G and the whole team for this well-deserved award. 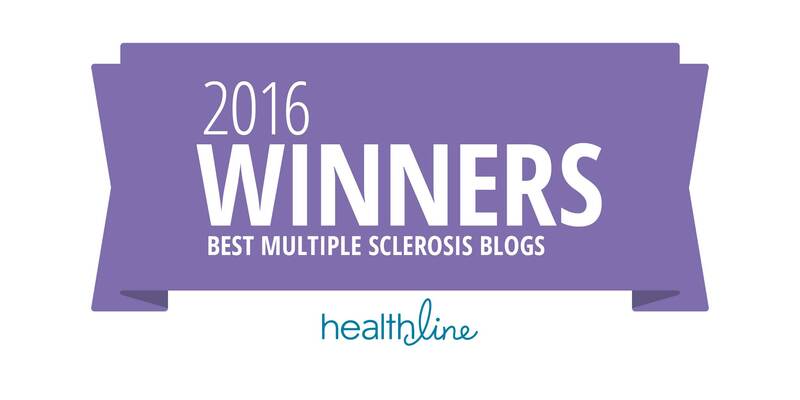 Do they have a 'best health related blog' award? The Barts MS Blog would definitely win it. The information here is of such high quality, the clarifying comments are extremely helpful and the whole tone of the Blog is both compassionate and campaigning. Can someone get in touch with the editors at the BMJ and ask them to do an editorial on health blogs provided by doctors? The article on social media and rare conditions was interesting enough and it asked questions about health professionals getting involved on chat fora but then didn't cover the kind of high quality medical blog that the Barts team provides, at all. Alternative view. 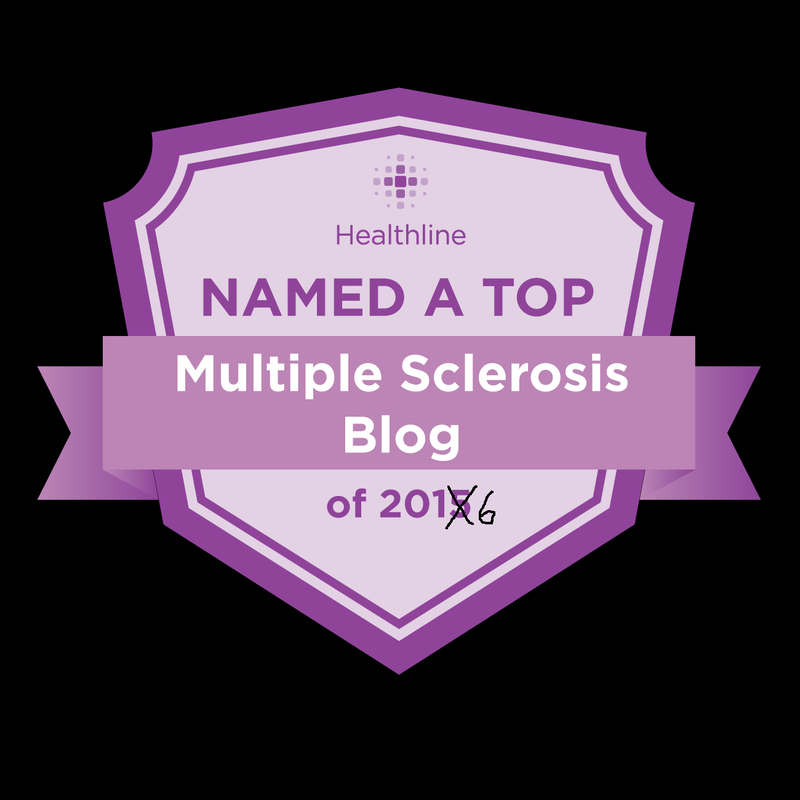 The endless number of MS blogs is just a reflection of the limited progress made in the field of MS research. My evidence – no available treatments to stop progression or encourage repair. If MS patients received treatments which aided real recovery they would be going for long walks or playing tennis, not spending hours in front of a monitor to share all their experiences/ issues. Is there not an award for MS research Teams? Information sharing is the poor relation of effeClive treatment. When my dad had a kidney condition he went to hospital, got reviewed and treated by an excellent consultant and was back to full health in 2 months. He never read any literature about his condition and never visited a blog or forum. At his last consultation he shook the hand of the consultant and thanked him for getting him better. How I envy his experience. I got offered an ineffective DMT by my consultant, given a handful of leaflets and advised to keep off MS websites as they could be upsetting. I wish I'didn't taken his advice about the latter. Re: " My evidence – no available treatments to stop progression or encourage repair." In correct; you have obviously missed many posts on this blog making the case that treatments are available for progressive MS and repair also occurs. You will be surprised that even people with progressive MS experience some recovery when treated with highly effective DMTs. More on this after ECTRIMS. Please note our #ThinkHand campaign is all about treatments for MSers with more advanced MS.
Re: "The endless number of MS blogs is just a reflection of the limited progress made in the field of MS research." Not at all; the proliferation of blogs are simply a reflection of the moment. We now have tools that empower people and it is clear that people want to be empowered. There is a blogger or journalist in everyone. with respect; but it is a bit of an 'ad absurdum' comparison. Your fathers kidney condition was treatable apparently. MS is treatable. There are simply too many Killjoys and cynics on the planet. Killjoys and cynics – https://www.mssociety.org.uk/ms-news/2016/09/half-people-ms-have-faced-%E2%80%98unacceptable%E2%80%99-mistreatment ? I can say that every day I learn a little more with this space with all the content you share and comment, and the others' comments. Criticism will always exist, are part of the "psyche" human, but undeniably excellent and tireless work you do in this space awareness about MS in all aspects. And Yes, I have hope and faith in a better future, where we can or permanently treat all forms of MS, or who knows what this future will bring the cure for MS total rehabilitation of lost functions, and I'm sure you will be sharers top of this future.